I AM QUIXOTE, ARE YOU? – YO SOY QUIJOTE, Y USTED? Artist Studio Project asks Are You Quixote? WE INVITE YOU TO FIND THE QUIXOTE WITHIN. 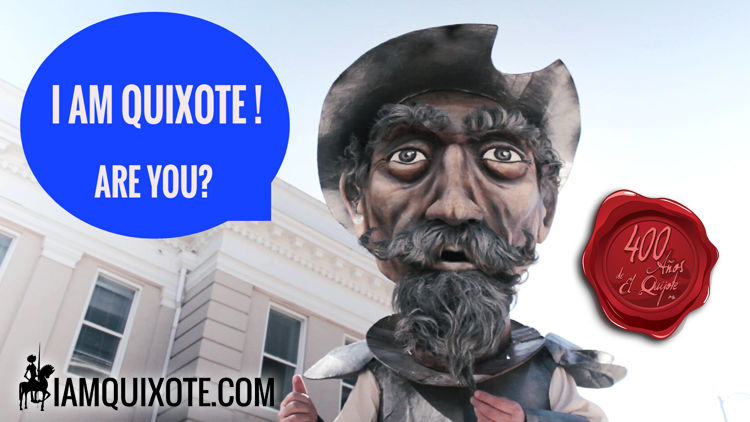 FIND THE QUIXOTE WITHIN – I AM QUIXOTE, ARE YOU? YO SOY QUIJOTE, Y USTED?